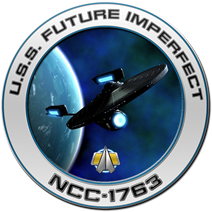 On this episode of “Future Imperfect,” Admiral Phillips returns with Captain Dodd to discuss Discovery Season 2 Episodes 1-8 and Captain Pike. We’re Back! All this and more on Future Imperfect!